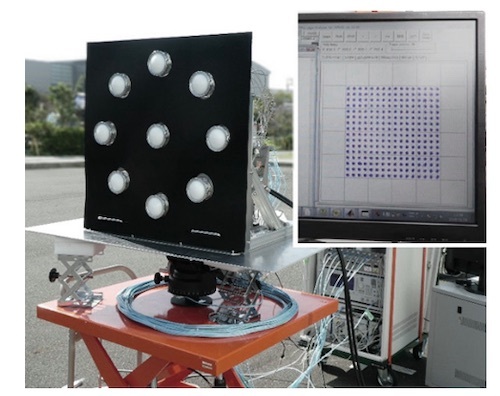 TOKYO, Dec 19, 2018 - (JCN Newswire) - NEC Corporation announced today the world's first(1) successful demonstration of real-time digital wireless Orbital Angular Momentum (OAM) mode multiplexing transmission over 40 meters in the 80GHz-band. This technology can help solve the ever increasing demand for high-capacity wireless connections for 5G networks. NEC aims to use this technology for its iPASOLINK series of ultra-compact microwave and mmWave communication products, which are capable of extremely reliable, high-capacity mobile backhaul solutions for 5G networks.